Ambitious logistics operator Europa Worldwide Group has today announced that it has acquired the specialist part and full load operator, Continental Cargo Carriers. 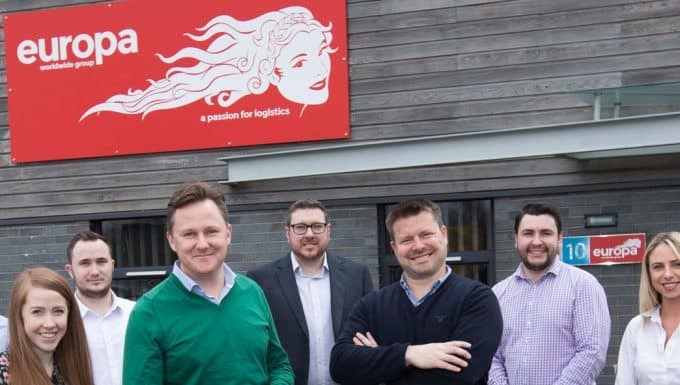 Privately-owned Europa, headquartered in Dartford, has bought Oostende headquartered Continental Cargo Carriers (CCC) which started its trailer freight activities in 1983. 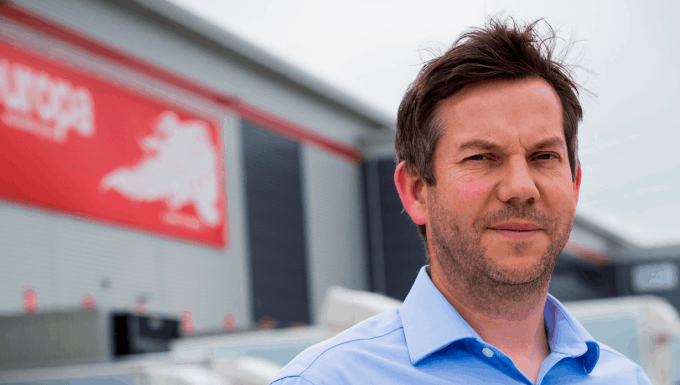 Europa’s Managing Director, Andrew Baxter, said the central goal behind this acquisition is to strengthen Europa’s part load service to and from the UK. He said: “This acquisition is not about Europa expanding outside of the UK market. It is about strengthening our offering to and from the UK. The acquisition will not affect any of our groupage partnerships. Even in Belgium our groupage operation will remain unchanged and our aspiration is for all of CCC’s team to stay in place. “Continental Cargo Carriers is the ideal fit for our Road division, as it has a proven track record and a solid customer base. In future the Belgium transport and Czech trucking operations will be more or less unchanged, but the UK operation will be integrated with the Europa operation. Today, CCC operates a fleet of 270 trailers, runs a 4000 m2 warehouse and employs over 100 people spread over Belgium, the UK and the Czech Republic. Joining Europa’s 650 staff across its 13 sites in the UK and Hong Kong, the Belgian company’s staff will play a key role in Europa’s ambitious plans to expand to a £400m turnover operator in the next four years through a combination of organic growth and further acquisitions. Legal due diligence for the deal was provided by Eversheds Sutherland (by Ian Moore and Carly McGowan) and tax due diligence was provided by PwC Belgium (by Nancy de Beule and Jolien Van Landeghem) and PwC UK (Saf Ali and Sarah Robinson). Etienne Lefevere of CCC added: “We believe becoming part of Europa Worldwide Group perfectly fits in CCC NV’s strategy to further develop its successful partloads service, implement top notch IT solutions to support further growth and provide the best possible service to our long-standing customer base. Europa recently released its financial results for year-end 31st December 2017, in which turnover increased by 24 per cent to £144m – a £28m increase on the previous year – while underlying net profit increased to £3.2m from £1.1m in 2016. Net assets increased to £6.8m compared to £3.7m in the preceding financial year. 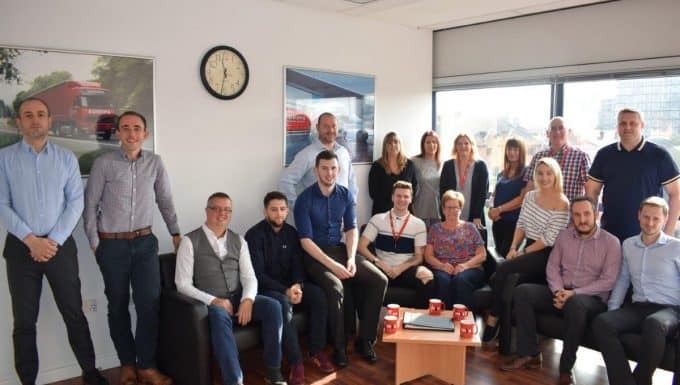 Europa Worldwide Group is a specialist road, air & sea and warehouse operator which now employs more than 750 staff across 14 sites in the UK plus operations in Belgium, Czech Republic and Hong Kong.